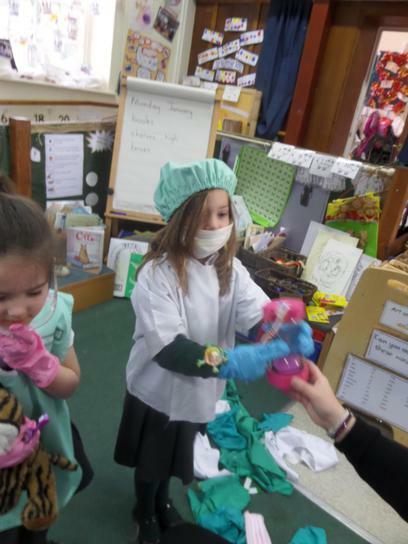 This week the children have been visited by the Dental box. 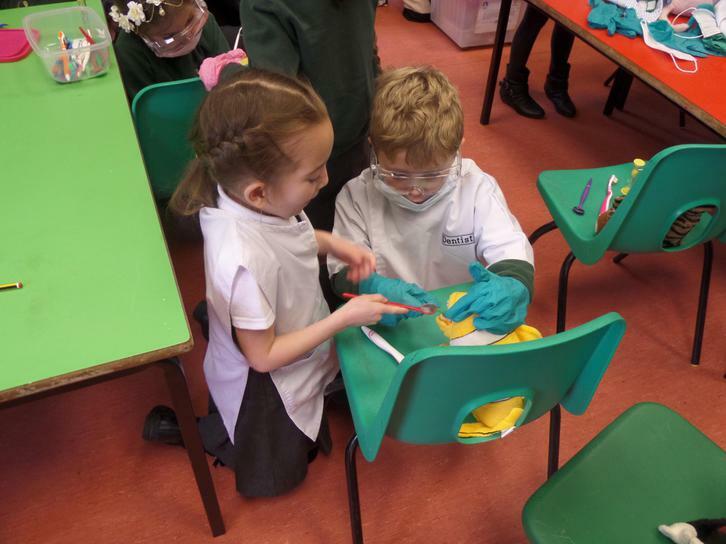 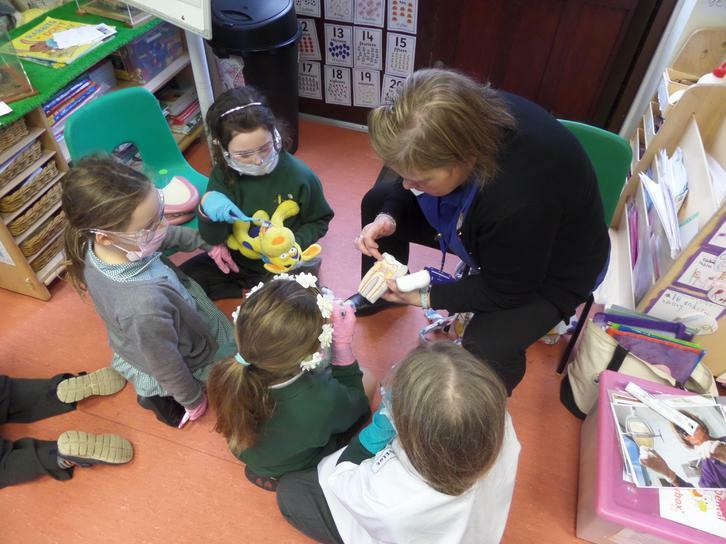 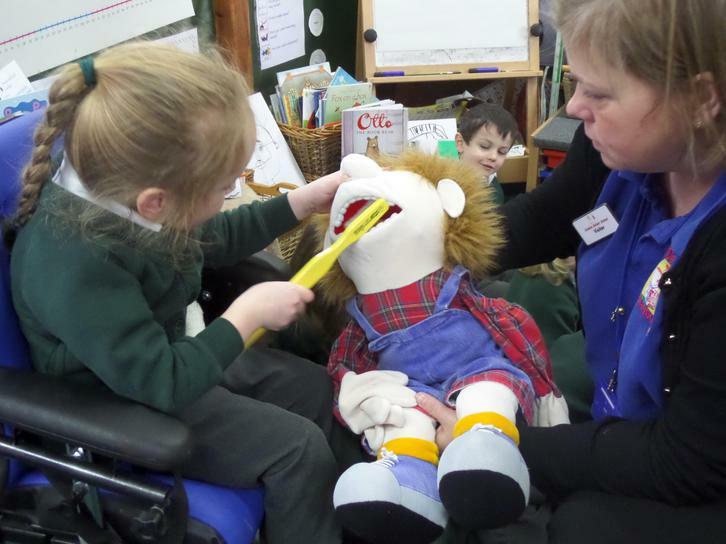 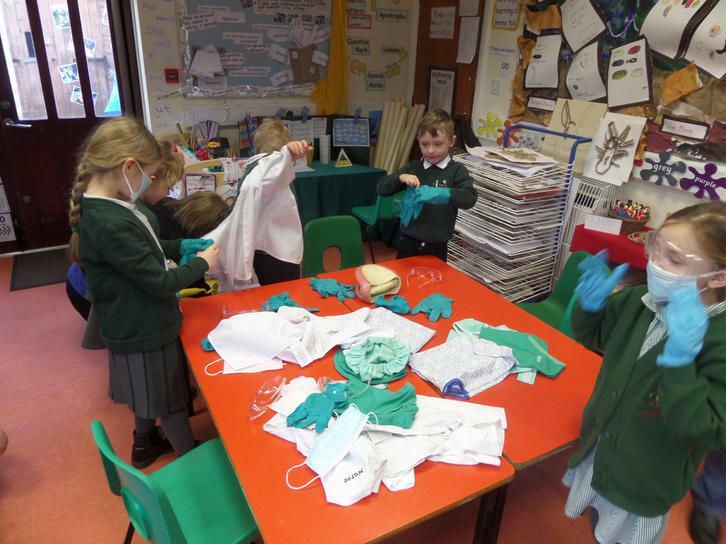 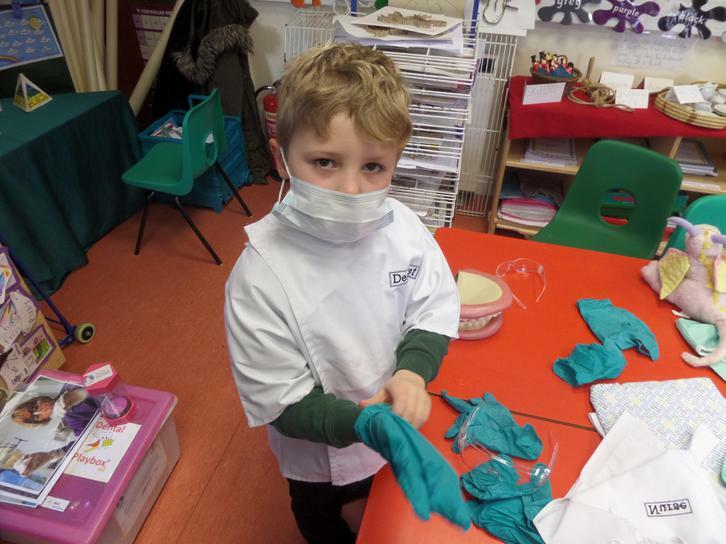 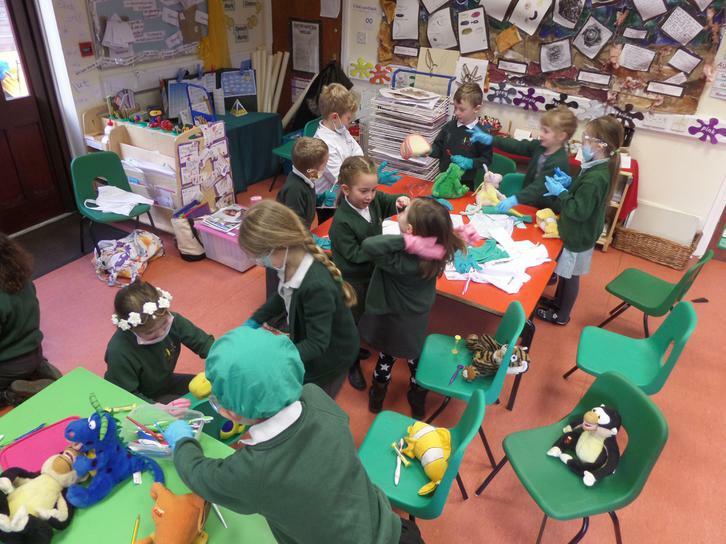 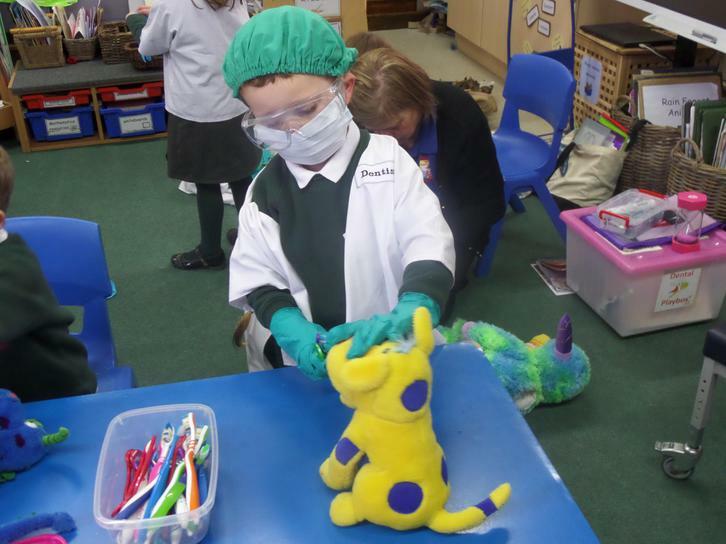 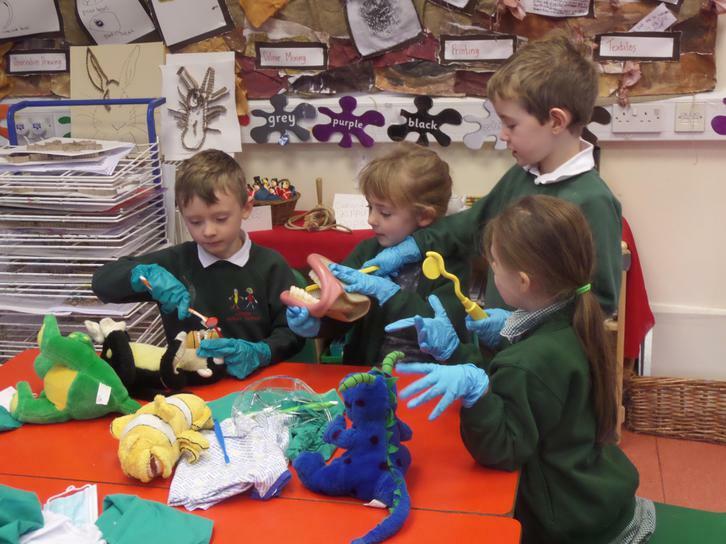 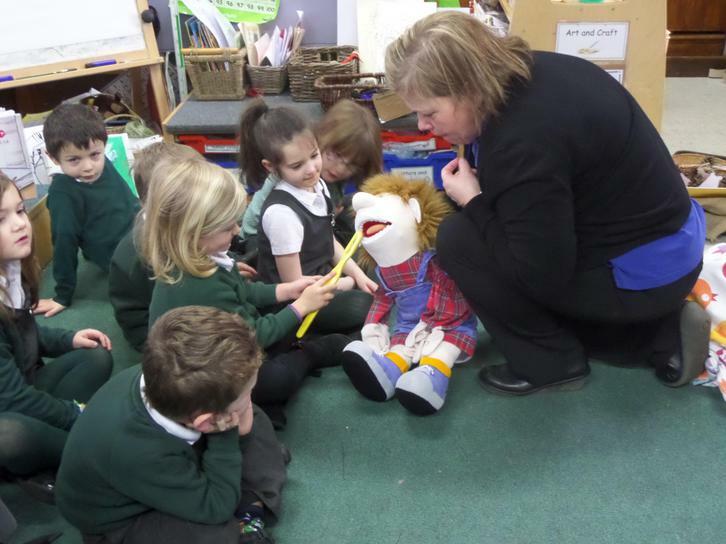 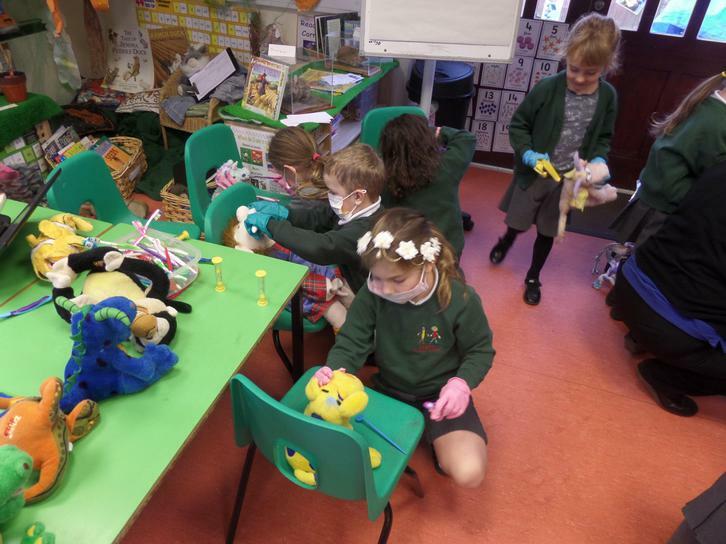 They learnt about the importance of keeping their teeth clean and how to keep them healthy. 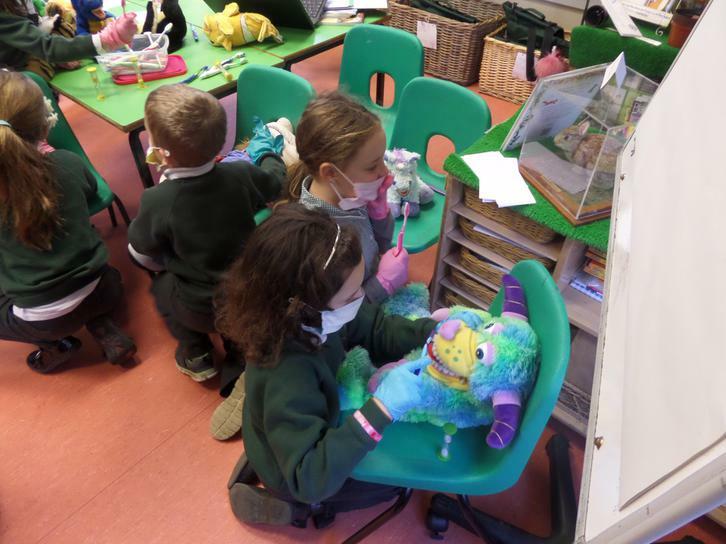 They played games, took part in role play activities and listened to a story about a dinosaur that ate lots of chocolate and sweets.